What’s stopping you from planning your future? 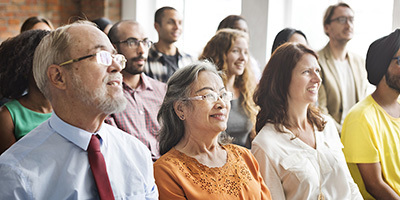 Whether you are just starting to think about writing your will or want to make sure you are up to date with your existing plans, this seminar will help you identify what you need to ensure peace of mind about your future. Join us on October 2 as Mark Reinhardt, an estate planning attorney with more than 20 years of experience, will explain the different estate planning tools and address common issues that come up in the process. Light refreshments will be served. Co-Hosted by The Seattle Public Library Foundation and the King County Library System Foundation. 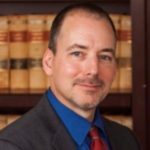 Mark received a Master’s degree from Indiana University and graduated with a Juris Doctor from Northwestern University School of Law in 1991. He is a member of the Washington State Bar Association and presents at a number of seminars and Bar‐sponsored trainings in Illinois and Washington State. His peers selected him as a “Rising Star” in Washington Law and Politics Magazine. Mark is a member of the East King County Estate Planning Council. The summer edition of The Next Chapter has been mailed out and is now available online. 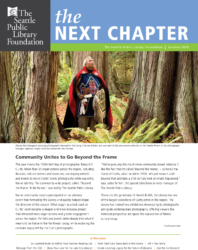 Featuring stories about the Library-led Beyond the Frame project that explores the work of Edward S. Curtis and contemporary Native artists, an interview with third-generation librarian Anne Cisney (full version here), the latest updates on the Lake City Library renovation and more! The Next Chapter takes you behind the scenes of the Library programs that are funded by the generous support of donors, offers profiles of donors and Library staff and provides details about upcoming Library and donor events. Subscribe to The Next Chapter by becoming a donor today! Growing up in rural Kitsap County, the daughter and granddaughter of librarians, becoming a librarian was the furthest thing from Anne Cisney’s mind. However, life has a funny way of working out. 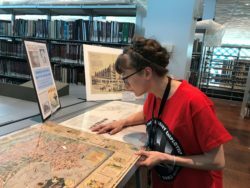 Once she entered the workforce, she realized that her favorite tasks in every job were things librarians get to do all the time – research, teaching and empowering people – so she eventually went back to college to get her library degree. She is now a fixture at the Seattle Central Library, just like her father and grandmother before her! What is your family connection to the Library? 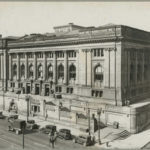 My grandmother, Dagny, graduated from UW Library School in 1926 and worked at the original Central Library Carnegie building, in the circulation department, until my dad was born in 1939 (his birth announcement was in the staff newsletter). She went on to be a school librarian in Kitsap County and then a branch librarian with Kitsap Regional Library, where my mother also later worked. My dad, Eric, began as a teacher but went back for his MLIS (Master of Library and Information Science), graduating with my mother from the UW Library School in 1966. He worked at SPL from that year until 2005 as a technology librarian whose specialties included the automotive repair collection. His tenure spanned two Central Library buildings and some tremendous shifts in how we do our work. I graduated from the UW iSchool in 2006, entering SPL first at the Washington Talking Book and Braille Library, then becoming a branch Librarian (Ballard, Magnolia, and Greenwood,) and finally moving to the Central Library’s then Magazine and Newspaper department in around 2010. Now, my desk is in the Business, Science and Technology floor, one cubical away from my dad’s former seat. It was a complete coincidence that we all graduated from the same library school at 40 year intervals. We didn’t even realize it until my graduation day. What do you think is the Library’s role in the community? 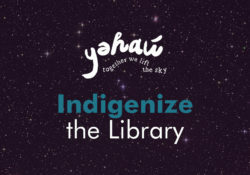 I believe the Library exists to provide free and fair access to information and entertainment, opportunities for gathering and civic engagement and friendly assistance to individual patrons. It also plays a vital role in helping even the playing field within the community, offering educational opportunities to people who might not otherwise be able to afford these services. Public libraries are among the last truly democratic spaces we have, existing for the use and benefit of everyone in the community – regardless of age, income, occupation, nationality, country of origin, education level, gender identity or expression, disability status or specific interests. Whether you’re starting a business, reading for pleasure, or looking for a safe place to sleep for the night, we are here to talk things through and help you reach the next step in your journey. You are valued. Your questions are important. Your experiences are unique. How has the Library changed from generation to generation? I believe the mission of the Library, and its essential work, has changed remarkably little between my grandmother’s day and my own. We have always helped people find information and solve problems. One thing that has changed, beginning shortly after my father started at the Library, is how information can be accessed. Where previously the universe of knowledge lay in paper format in the Library, accessible via card catalog, the late 1960s saw the birth of many powerful new technologies. Complex professional databases were followed by friendlier databases for patron use, the internet, downloadable materials and wi-fi. Until the late 1990s, the Library did a brisk and regular business mediating bar bets by phone and even helping with the occasional jeopardy question. We relied on almanacs and other fast fact sources to sate curiosity, while also assisting with deeper, more challenging research. In the modern Library, patrons solve many simple questions using search engines, but the number of deep, complex and sensitive questions is on the rise. Rather than difficulty finding any information, patrons are often overwhelmed with potential information sources. This leaves librarians in the role of navigator through the information universe. We help people know what information exists, how to find it and how to evaluate whether it is trustworthy. Right now, the Library is currently doing really important, intentional work to ensure that the services we provide are truly reaching not just “everyone” but the most vulnerable among us. However, even this work is not new. Providing services to the immigrant and refugee communities, for example, was in important focus of the Library in the early 1980s as well, in the aftermath of the Vietnam war. We are diving deeper and using better tools and more sophisticated data now, and we have a lot farther we can go, but even this has always been a key part of our work. How does the Library stay relevant? The most important thing we can do is to listen to our patrons. That means both sharing the types of needs and experiences patrons express when they come to the Library and reaching out into the community to identify additional gaps that we could meet with resources and services, often for patrons who have not used the Library much in the past. There is always far more need than we have capacity, forcing the Library to make difficult choices at every turn regarding where best to focus our limited resources. The Seattle Public Library Foundation and its donors make a huge difference in expanding the scope of what we are able to accomplish. We are so lucky to have you! What do you think the Library will be like 25 years from now? As technology evolves, our means for connecting with patrons will also evolve, but I strongly feel that the role of the Library in the community and the basic human needs that we meet will continue on much as they have been for the last hundred years. I hope that the Library of 2043 will be a diverse place, where the staff reflects the community closely and we have found ways to seamlessly bridge the language and cultural barriers that sometimes challenge us now. 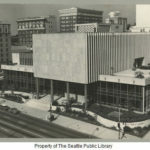 I hope that the Library continues to value both digital material and physical collections, and that The Seattle Public Library will be seen as a shining example of the role a public library can play in preserving and reflecting back the history of the community it serves. 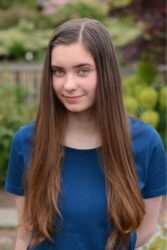 The Seattle Public Library Foundation congratulates Sophia Carey, Isabel Emery, and Sylvie Corwin, recipients of the 2018 Stim Bullitt Civic Courage Scholarship! Now in it’s fifth year, the scholarship honors the legacy of Library supporter, community leader, and activist Stimson Bullitt, who believed that courageous civic leadership could improve the lives of people in our community both now and in the future. Students are challenged to write an essay about an individual or group of individuals from Washington state who have demonstrated civic courage on an issue of importance to the community at great personal, political or professional risk. This year’s three winning essays focus on Maru Mora-Villalpando, a community organizer who advocates for immigrant rights, Native American Chief Leschi, who resisted the resettlement of his people in the 1800s, and a group of five climate activists who temporarily shut down the Keystone pipeline in 2016. Sophia is attending the University of Washington. 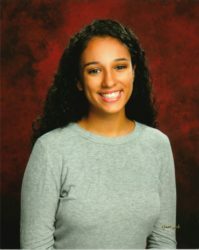 Isabel is attending Loyola University. Sylvia is attending Whitman College. 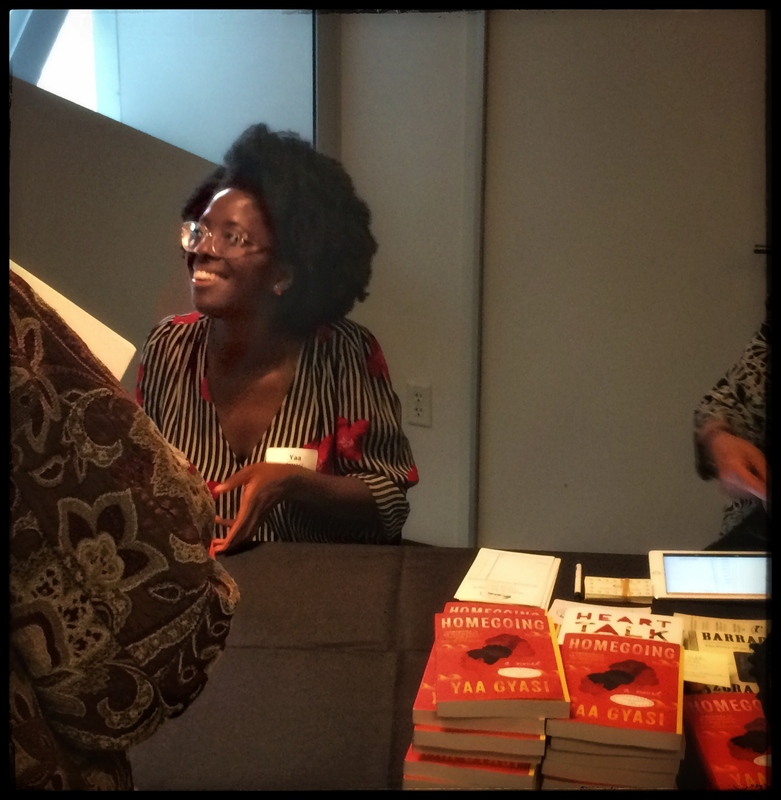 Seattle Reads celebrated its 20th anniversary with the book Homegoing by Yaa Gyasi – which tells the story of two half-sisters unaware of each other’s existence and whose lives go in dramatically different directions. It follows their descendants through eight generations and illuminates slavery’s troubled legacy. 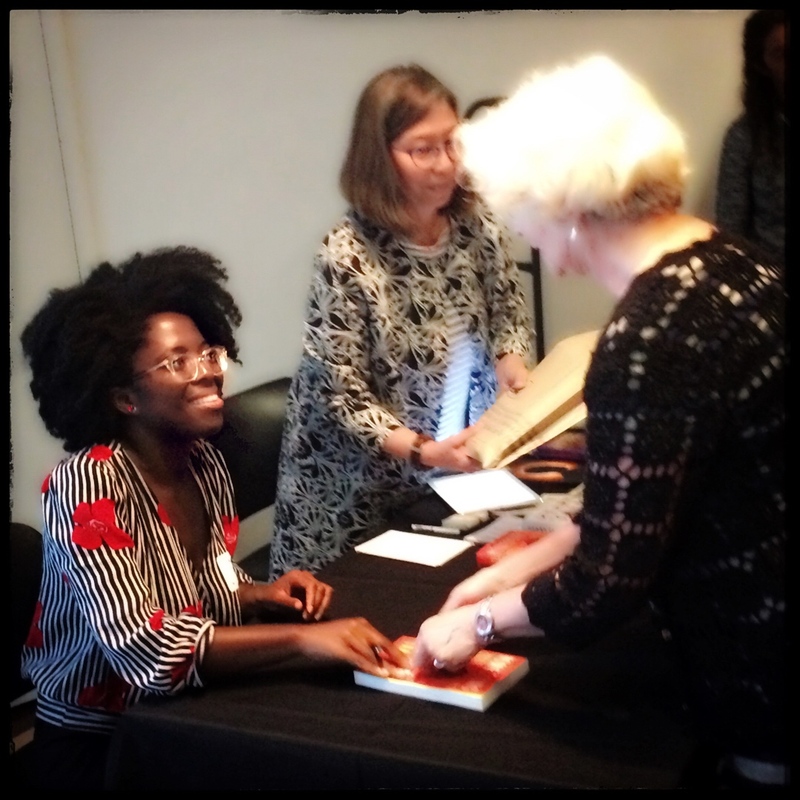 Ms. Gyasi was in Seattle in May to participate in a variety of Seattle Reads public programs including a donor reception and public reading on May 17. The Seattle Reads program is designed to promote city-wide conversations around the same book. Originally funded by The Wallace Foundation, this program continues thanks to generous supporters like you. Learn more about Seattle Reads or donate now to support Seattle Reads. A special thank you to all the amazing donors who participated in this year’s GiveBIG event! Thanks to your support, we raised more than $270,000! These funds will support more than 40 Library initiatives, including youth & family learning programs, community engagement activities, collections, and so much more. The Foundation also wishes to extend its appreciation to the members of our Board of Directors, who contributed generously to inspire donor contributions. you can make a gift anytime by clicking here! 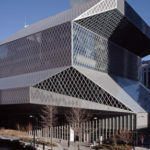 The Seattle Public Library plays a key role in providing learning activities and reading programs for children, teens and their families during the summer months. Last year, 11,352 youth and families benefited from 345 programs organized by branches across the Library system. This year’s Summer of Learning, with a theme of “Make a Splash!” focuses on nature, the importance of water and the ways that local youth can act to make a positive impact in the community and on the environment. Generous supporters like you make these programs available to families. 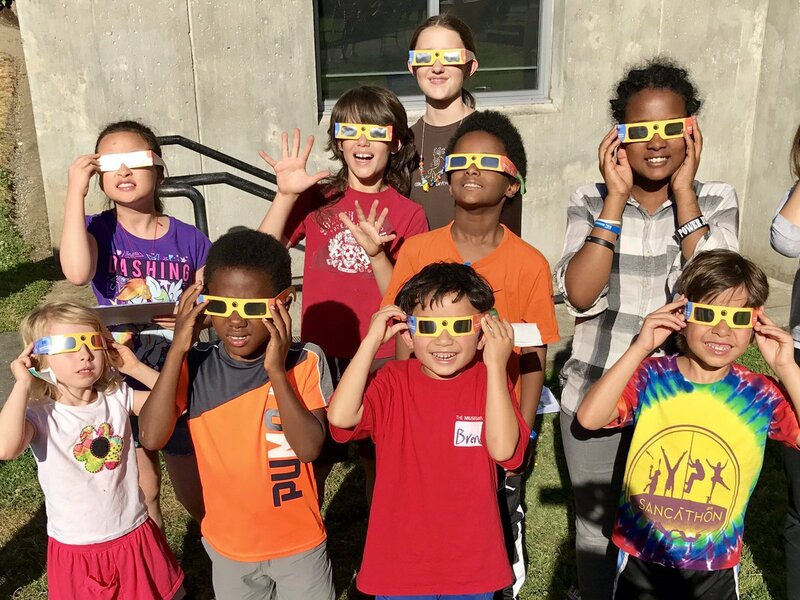 For 2018, the Foundation has committed more than $385,000 to support program materials, books and staffing for summer learning programs. Local youth also have played a key role in shaping this year’s program. Youth were hired to help create content for the children’s Summer Action Guide. 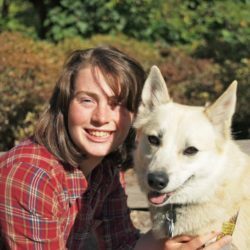 The guide illustrates how youth can make a difference by participating in the Special Olympics (being held in Seattle this summer), as well as how youth are working to improve our community by taking on environmental stewardship projects, such as volunteering as a seal sitter. To learn more about the Summer of Learning program, visit the newly redesigned Library website at spl.org. To support programs like this, click here. Fresh Start Expanded to Help Teens! The Seattle Public Library Foundation is sponsoring the expansion of initiative called Fresh Start, a program that helps youth ages 12-19 regain access to the Library’s resources by clearing fines and fees. Many teens have blocked accounts due to late fines or lost items. The existing Fresh Start program provides for a one-time clearing of accumulated fines for overdue books. The new expansion will cover fees associated with lost or misplaced books. The average balance of a blocked account with a misplaced or lost book is $50, which many families are unable to pay. The Foundation hopes to support the reinstatement of more than 1,000 teen accounts by the end of 2018. Donors can now make a direct contribution to the Fresh Start program! The Lake City Library Branch is a truly unique place in the neighborhood—a safe, welcoming place for learning and coming together. We need your help to make it bigger and better. The Lake City branch is one of the most heavily used libraries in the city with more than 220,000 patron visits last year. There is high demand for use of the Library’s public meeting rooms, computers and free WIFI. More students attend Lake City’s after-school Homework Help program often taking up most of the public seating. An expanded Lake City Branch Library creates opportunities and improves the quality of life for everyone in the Lake City neighborhood. Note on donor recognition: As of August 30, 2018, the donor recognition wall is currently in production and we are unable to make modifications. We regret that we can no longer add names to recognize the generosity of your gift. Fundraising for the campaign remains ongoing and all donors will receive our standard suite of donor benefits. Thank you for understanding. 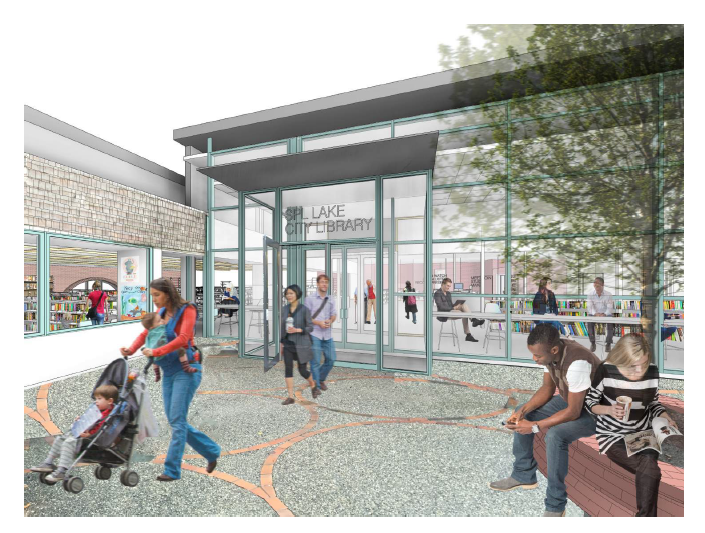 Opportunities to name a space in the newly renovated Lake City Library are also available. Please contact Brian Lawrence at brian@supportspl.org for more information. Click here to contribute to the campaign!